Cool & Dre recently sat down with BET to appear on their “Rate The Bars: VS” series. This is where they rated lyrics from Lil Wayne‘s mixtapes and albums. 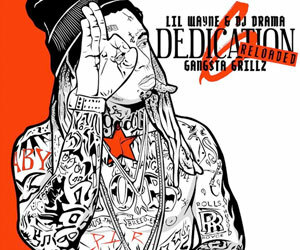 In the clip, the production duo rated lyrics from “Album Lil Wayne” and “Mixtape Weezy“, which included the songs: “Dedication 3“, “A Milli“, “Bank Account“, “I Am Not A Human Being“, “SportsCenter“, “Phone Home“, “Watch My Shoes“, “6 Foot, 7 Foot“, “Addictive“, and “Playing With Fire“. You can check out Cool & Dre‘s ratings after the jump below! 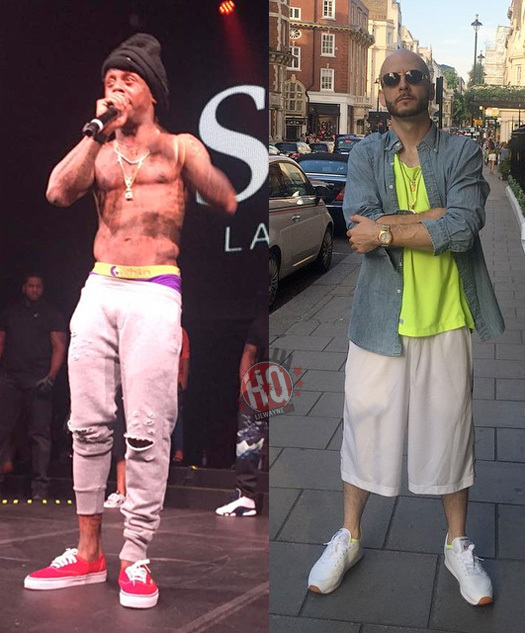 What do you personally prefer out of “Album Wayne” and “Mixtape Weezy“? Let me know in the comments section below! Anthony Gordon from Avid recently chopped it up with producer Noah “40” Shebib at his new studio in Toronto, Canada for an interview. 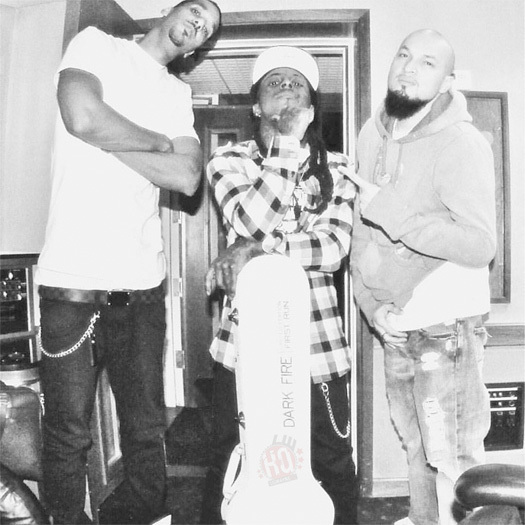 During their conversation, 40 spoke on producing Lil Wayne‘s “I’m Single” song off both I Am Not A Human Being and No Ceilings, how Wayne ended up taking the beat from Drake 2 weeks after telling Drake he wasn’t feeling it at first, and plenty more. The producer also revealed that the song is one of his favorite records he has ever done. You can listen to the full interview after the jump below. Skip to the 12:00 mark if you wish to go directly to the “I’m Single” part! 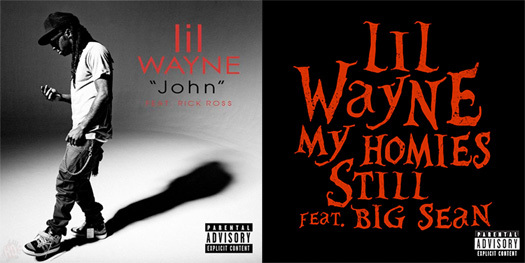 Lil Wayne’s “John” Single Goes Double Platinum & “My Homies Still” Single Goes Platinum! On May 23rd, the RIAA confirmed that Lil Wayne‘s “John” single featuring Rick Ross was certified double Platinum and his “My Homies Still” single featuring Big Sean went Platinum. The “John” song, which was produced by Polow Da Don, appears on Tha Carter IV and was released on iTunes back in March, 2011. The “My Homies Still” track, which was co-produced by STREETRUNNER and Sarom, appears on I Am Not A Human Being II and was released on iTunes back in June, 2012. 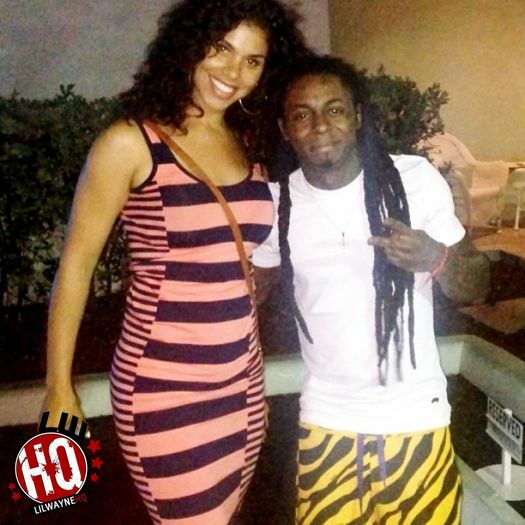 Congratulations to Weezy F Baby on more amazing accomplishments. I’m sure it won’t be too long until his new single “Believe Me” will sell over a million! 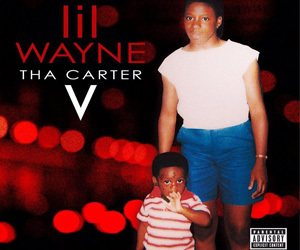 To celebrate the 5-year anniversary of Lil Wayne‘s Tha Carter III album coming up (June 10th), XXL decided to speak to the producer of “Mr. Carter” – DJ Infamous. XXL asked Infamous to break down five of his hottest collaborations that he has worked on with Weezy F Baby. Check out which songs DJ Infamous picked after the jump below and what his memories are from each one of them! Above, Lil Wayne speaks to MTV about his forthcoming I Am Not A Human Being II album that will be released at the end of the summer. 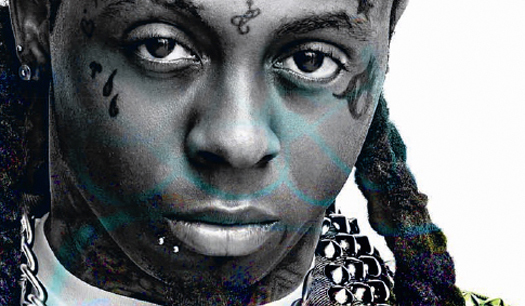 Weezy says the difference between this album and his first I Am Not A Human Being album, which was released in 2010 while he was locked up behind bars, is the fact that the music was not rushed. He will also be able to support and promote this album more, because he can shoot music videos whenever he wants to. We’ve already posted a couple of excerpts from Paris Hilton and Dimitri Ehrlich‘s interview with Lil Wayne for Interview Magazine, but we now get the full interview that will appear in April’s issue. You can read the whole interview after the jump, and I think my favorite part has got to be when Weezy said he has two pet sharks and “those are my dudes” haha.